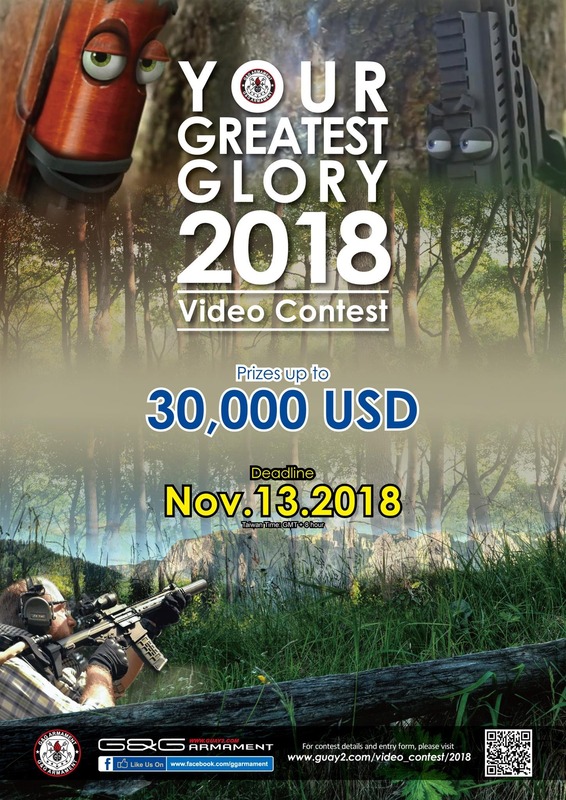 Enter our annual video contest for a chance to win G&G rifles and/or up to $10,000 USD! Every year we hold a video contest for players to submit their airsoft fan films. We are giving away up to $30,000 USD in prizes. For complete rules and regulations, click below.